The health department was put on alert on Wednesday after a 31-year-old man tested positive for swine flu, an official said. Acting on a report that Mohd Atif has tested positive for H1N1 virus, Lakhimpur Kheri chief medical officer (CMO) Dr Manoj Agrawal rushed a medical team to Nai Basti locality, where the patient was staying with his family. "The man is presently undergoing treatment in Lucknow and his neighbours and relatives, suspected to have come in contact with him, have been administered anti-swine flu medicine," Agrawal told PTI. 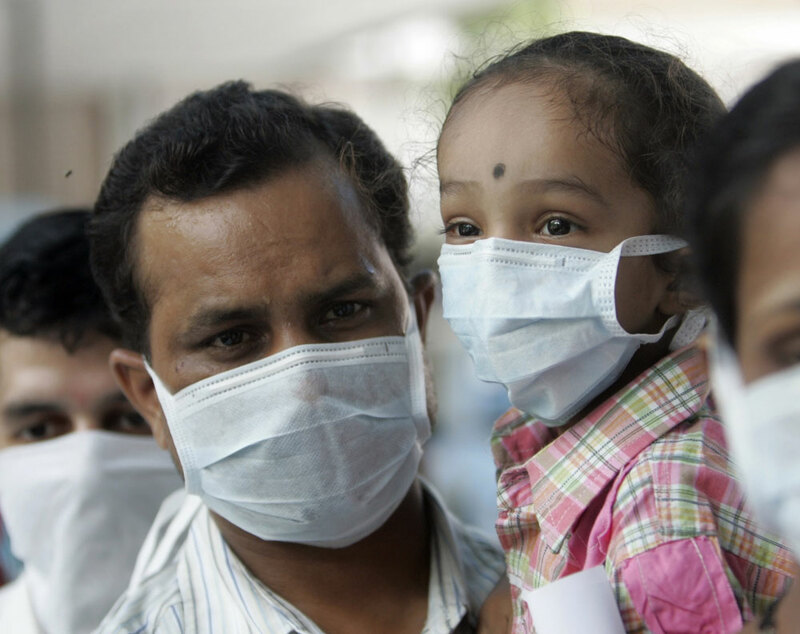 No swine flu cases were reported in Lakhimpur Kheri in the last two years, he said. "Atif carried H1N1 virus from Dubai where he worked in a company," the CMO said. Atif was sent back to India on September 4 after he developed swine flu. In Lucknow, he tested positive for the H1N1 influenza at a private clinic and should have been quarantined, but he came to his residence in Lakhimpur, Agrawal added. "Here too, the family members continued his treatment at private clinics without intimating the district hospital," he said, adding that Atif was sent to Lucknow for treatment only on September 7.